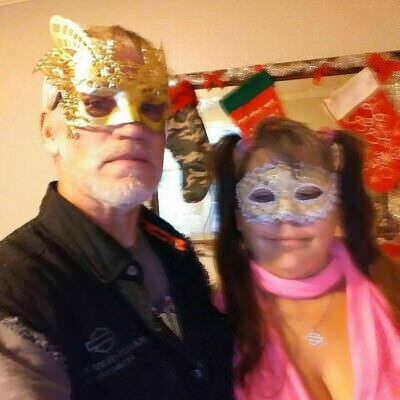 Couple looking for a fun filled night. Female - 5'6 - 27 years old . . . Hazle eyes red hair petite Male - 5'10 - 37 years old . . . Brown eyes brown hair Looking for a third person who's down for pretty much anything to make my mans birthday a good one.